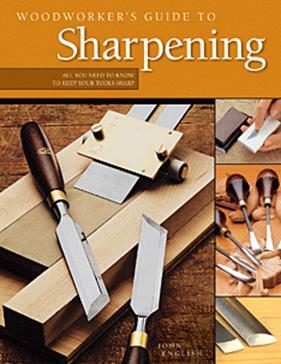 Finally a sharpening book that keeps it simple: there's no 'right" way to sharpen; only your way. In this complete guide you'll learn everything you need to know about the many methods tools and accessories for successful sharpening so you can confidently select the one that works best for you. And for inspiration you'll get a look at the sharpening stations of some of America's top craftsmen including Sam Maloof Norm Abram and James Krenov.